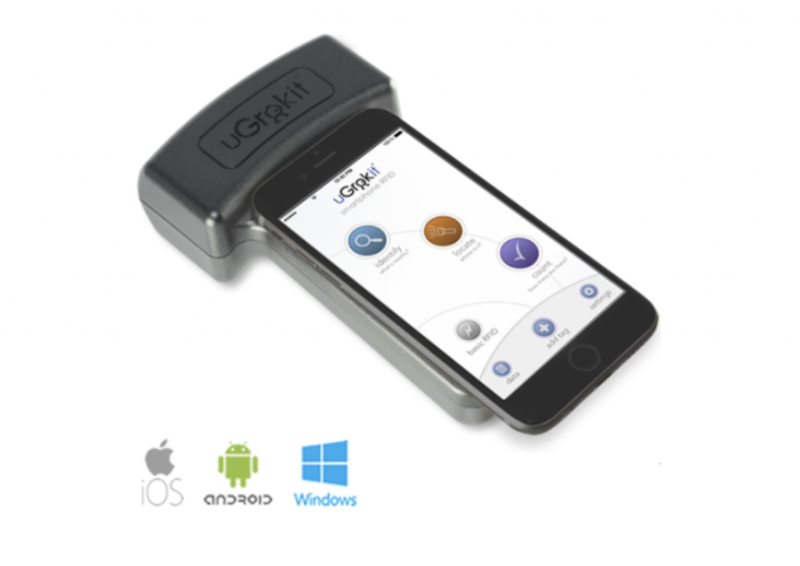 The uGrokIt handheld RFID reader is an inexpensive option that allows you to download the Surelock Seals mobile application onto a personal or company Android or Apple phone. 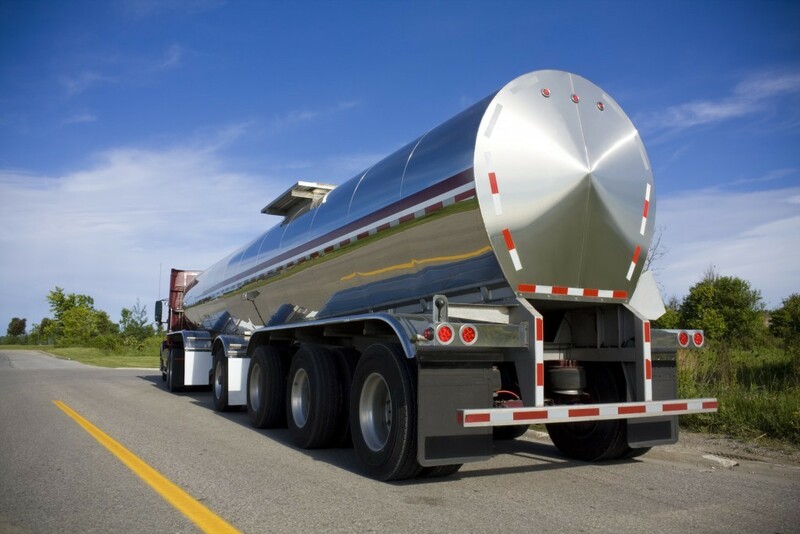 Once the seals are scanned, the report can be printed, emailed, or sent via FTP to your server. 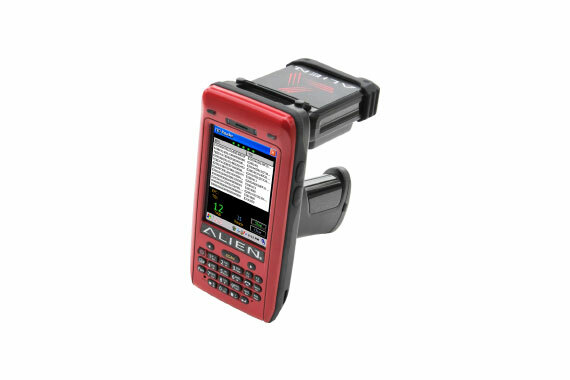 Enhanced by Surelock Seals software, the Alien ALH-9011 handheld reader is ideally used at origination. 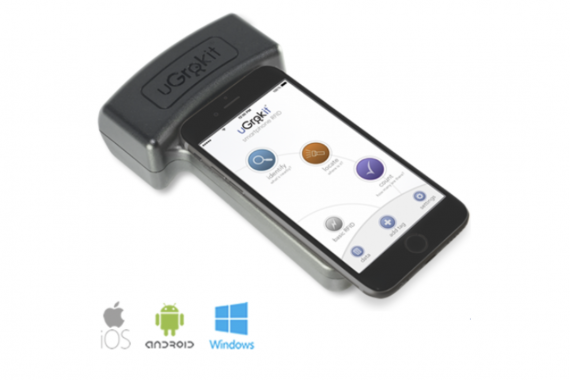 It allows the user attaching the seals to capture the RFID numbers, photograph the seal, and wirelessly print or email the data to his customer, where it would be compared with the arriving cargo. 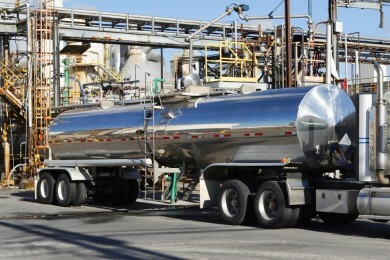 Via the customer’s overhead system, the seals are electronically verified as the original seals, then documented and recorded for the traceability of the product received. 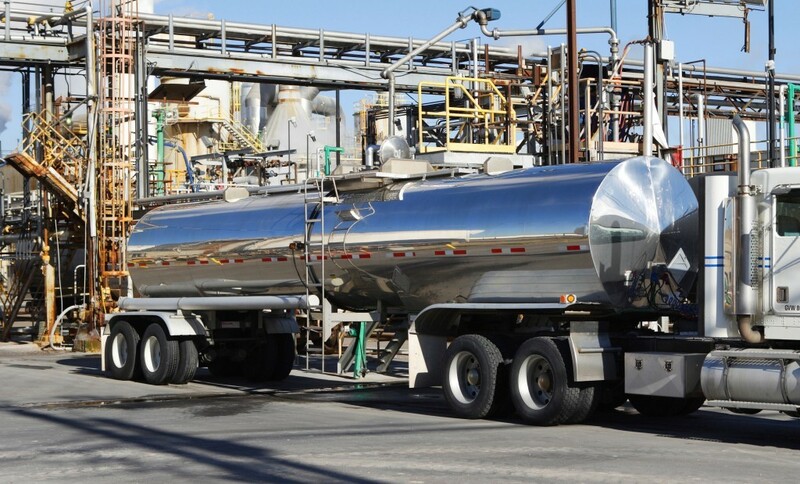 Before the truck leaves the supplier, the seals are read by either the Surelock Seals overhead system using the Alien® ALR-9900+ or the Alien® handheld reader utilizing our Surelock Seals software. The supplier can then print the data for a bill of lading or email it to the food manufacturer. 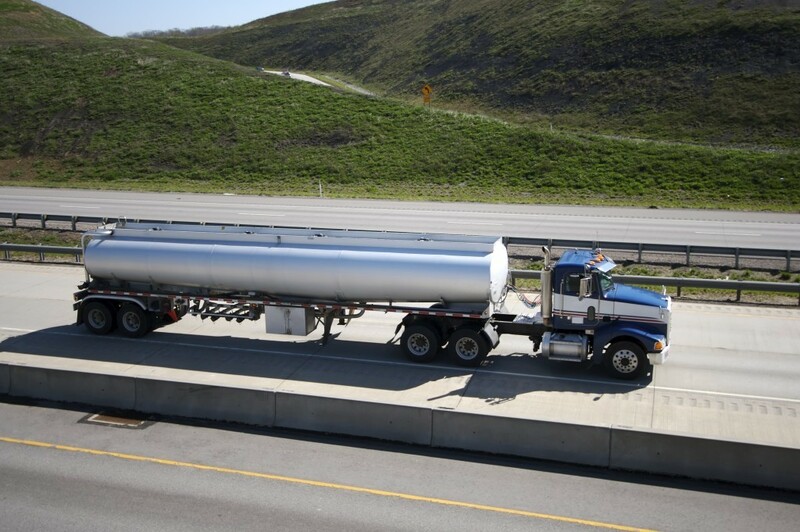 When the truck arrives at the end user it drives under the Surelock Seals overhead system and each seal will be read and the data compared with data sent from the supplier assisting you in complying with the FDA’s FSMA regulations for food defense.